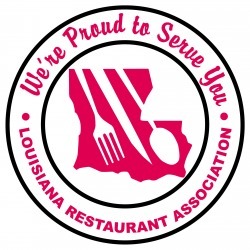 B&B Staff-Tenders, LLC is a proud member of the Louisiana Restaurant Association. B&B Stafftenders, L.L.C. conducts its business with a high regard for the health and safety of its staff, the protection of its assets and the maintenance of a productive work environment as well as the protection of assets of all B&B Stafftenders, L.L.C. clients. Practices which obstruct or inhibit these objectives are unacceptable. Consequently our policy will be to monitor for and seek to eliminate alcohol and drug abuse among our employees.